Glass only. 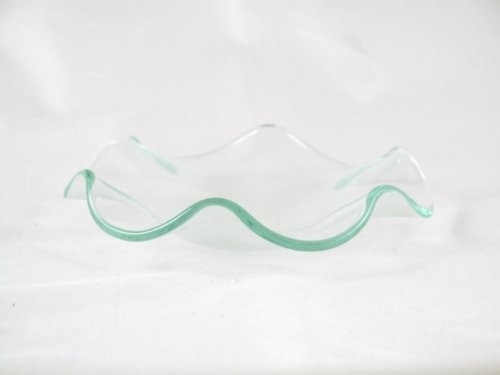 This is the spare part glass dish. This fit the plug in lamps, and the electric glass aroma lamps. This is a clear glass.